Genuine leather cover with pen loop and page marker. Convenience of a calculator and built-in note dispenser. Business card holders and pocket for loose sheets. Genuine leather cover with pen loop and page marker. 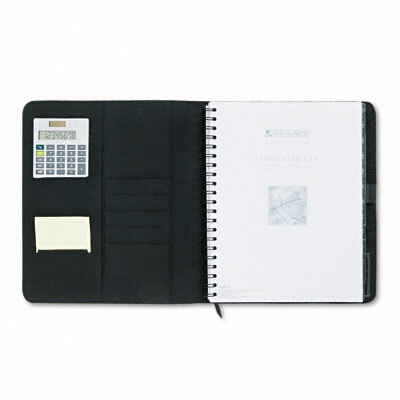 Convenience of a calculator and built-in note dispenser. Business card holders and pocket for loose sheets.